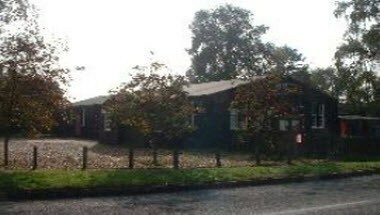 Southill Parish Hall is located in Biggleswade, England. 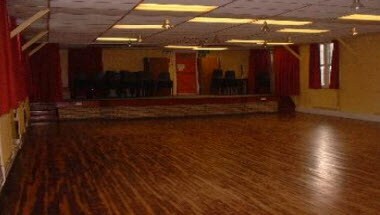 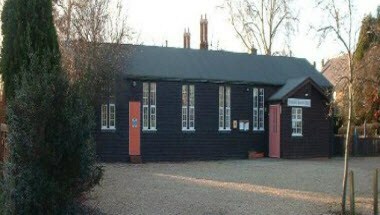 The Southill Parish Hall offers two rooms for private hire. 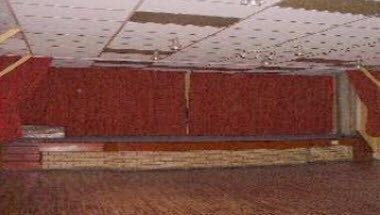 The hall is used most days of the week by different Clubs and Organizations but can also be hired for such events as Wedding Receptions, Parties, Dances, Fund Raising Events etc. 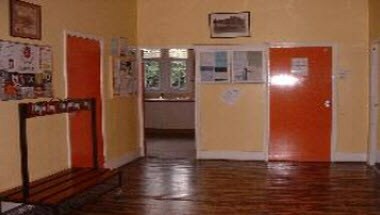 Committee Room which will comfortably seat 12 - 18 people depending on layout is also available.